In true Asheville fashion, creativity, collaboration and commerce collide at The Village Potters, our Small Business of the Month. "We celebrate creativity and people," said founder Sarah Wells Rolland. "We have created a community where we support, encourage and assist each other toward success." A studio potter for 25 years, Sarah had long held the idea for The Village Potters with a desire to share her experience with emerging potters. In 2011, that idea blossomed into an entity when she and her husband George found a 5,000 square foot space in the River Arts District. Sarah asked four potters and long-time friends to join her in this grand experiment, a collective called The Village Potters with the mission of nurturing a passion for ceramic art and nurture creative exploration through education, experience, relationship and community. 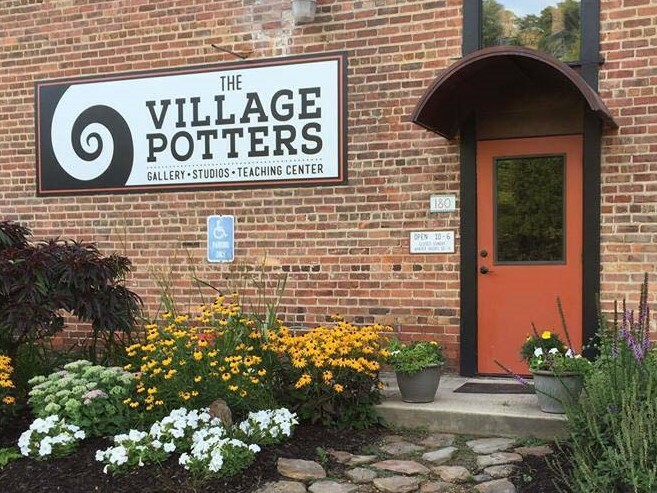 The Village Potters is a now fully equipped 13,000 square-foot Pottery housing six working professional studios, and includes three showrooms exhibiting and selling the fine, contemporary ceramic art of the permanent artists. The Village also serves 28 advanced students, a clay supply company, and a Teaching Center offering classes and one-time clay experiences for visitors and residents of Western NC. In addition to Sarah and her husband George, Lori Theriault, Judi Harwood, Karen Dubois, Melanie Robertson and Christine Henry make up the intentional collective of potters who share a commitment to nurturing each other’s success, as well as the development and success of their students. Sometimes we overlook that artists like The Village Potters are also business people. The establishment of The Village Potters was funded completely by the sales of the Sarah's pottery and the tireless labor of her husband, George. "There is a misconception that all artists are either financially destitute or have a trust fund," Sarah said. "But in fact like us, most potters build their business one piece of pottery at a time." So what is this artist/business woman's tips for other small businesses? Seek counsel. 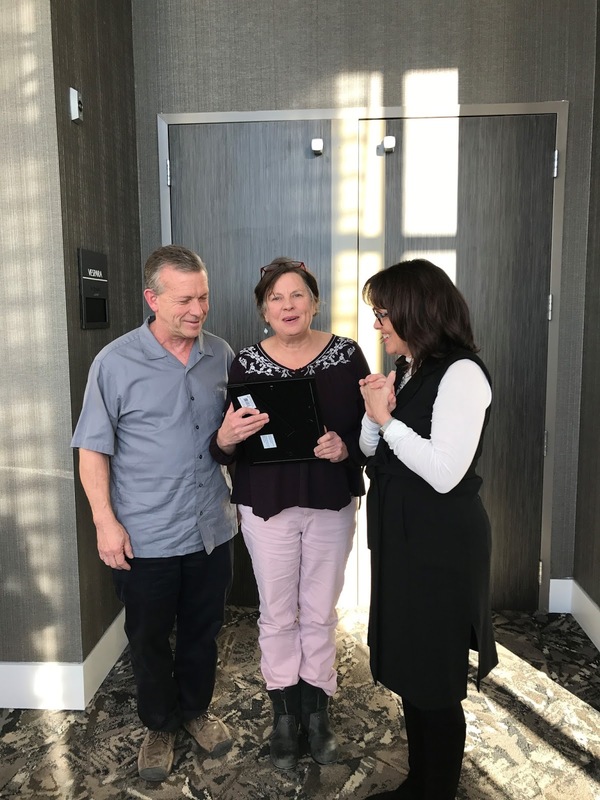 "I have been in business for over 30 years and I still am being mentored and getting counsel from others," Sarah said, noting that recently SCORE has been helpful in her decision making. The Village Potters is expanding again, adding 5000 sq. feet to create incubator studio spaces for ceramic artist’s business startups. The tenants in the incubator are graduates of the two year Advanced Ceramic Study Program. The new expansion also includes a clay supply company and an additional fully equipped studio classroom.